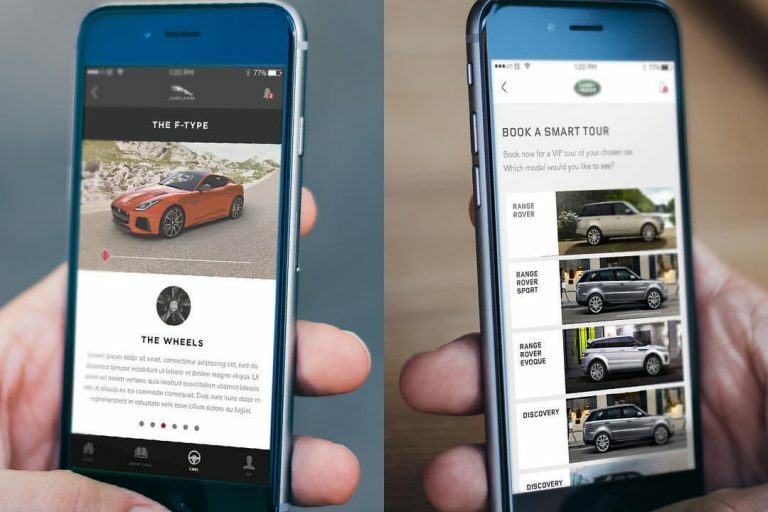 Jaguar Land Rover Auto Show App in association with Imagination Ltd / These apps were specifically designed to book a VIP tour of the Jaguar or Land Rover cars for the Auto Show Globally. 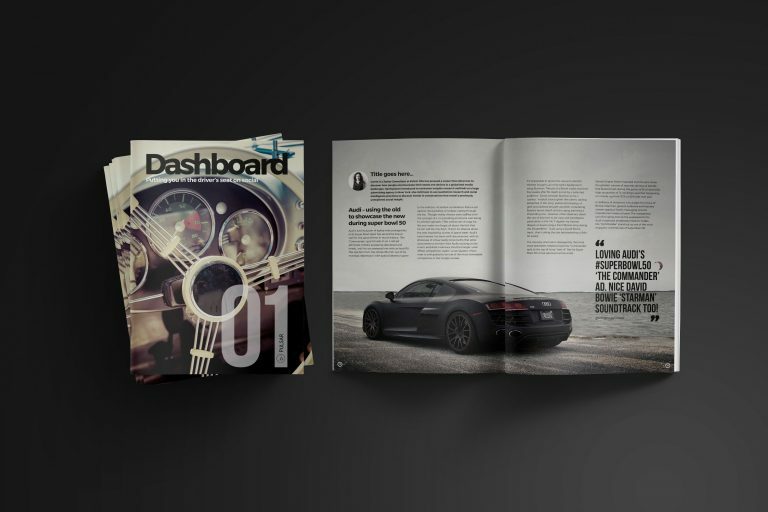 Print / Print design stimulates all of our senses, therefore has dimensions and possibilities that the digital world cannot; textures you can feel, physical spaces you can fill and the fresh smell of ink. 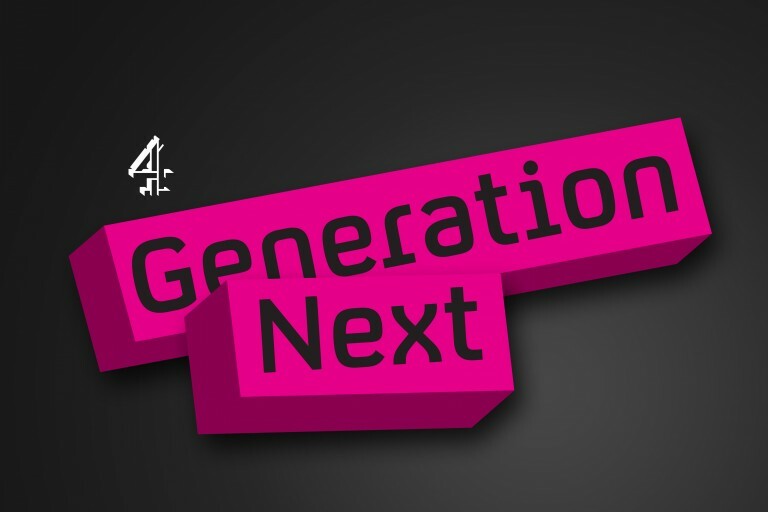 Channel 4 / i-dent for Summer spin off show called Generation Next. 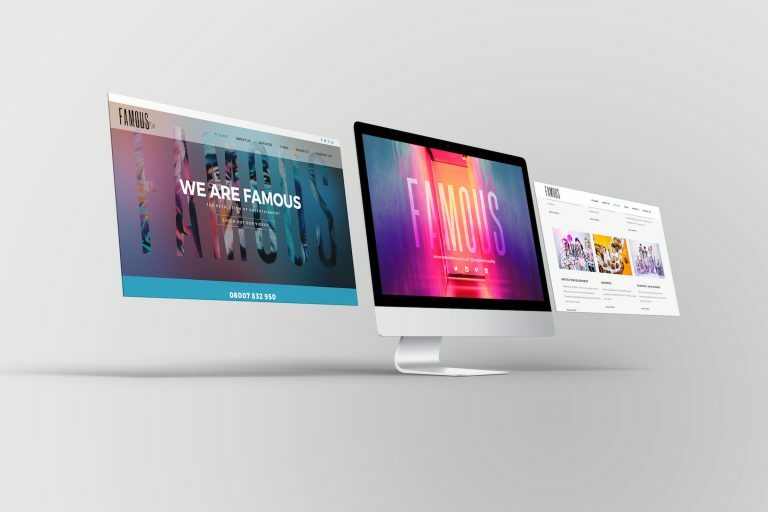 Famous / are a company that specialises in enhancing creative ideas and expressing the meanings of brands through the art of performance. 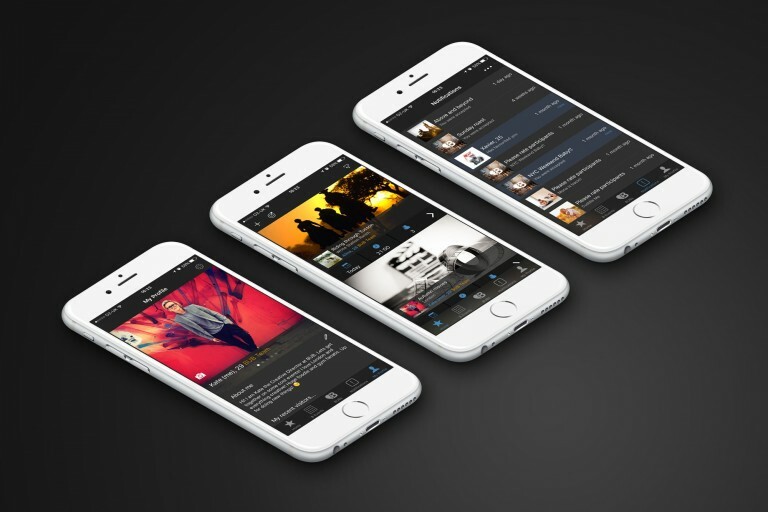 Virtual Forge / Are a software development company that offers various strands of software development. 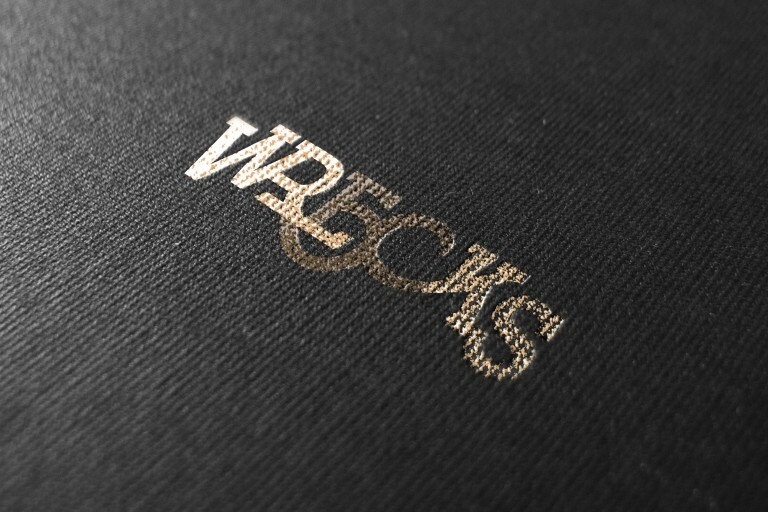 Wrecks / The Wrecks man of the house was turning 50. Breakupbuddy / Sometimes it’s not the person we miss, but the company. 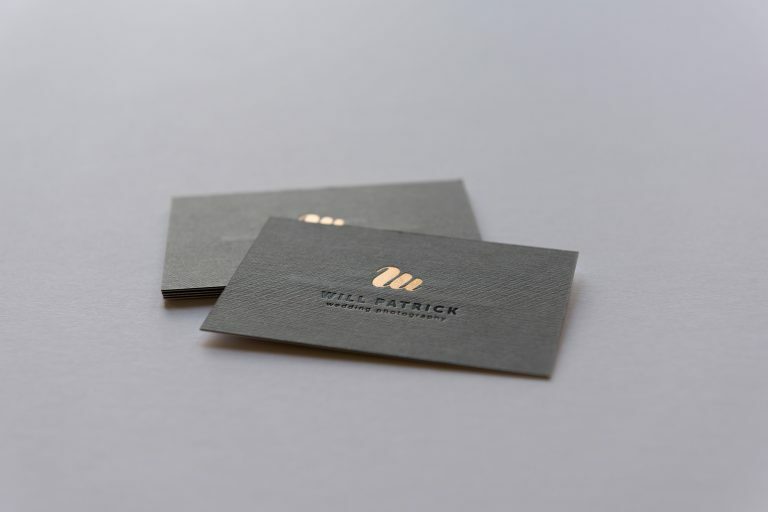 Stationary / We love paper as much as the pixels sat behind a glossy screen. 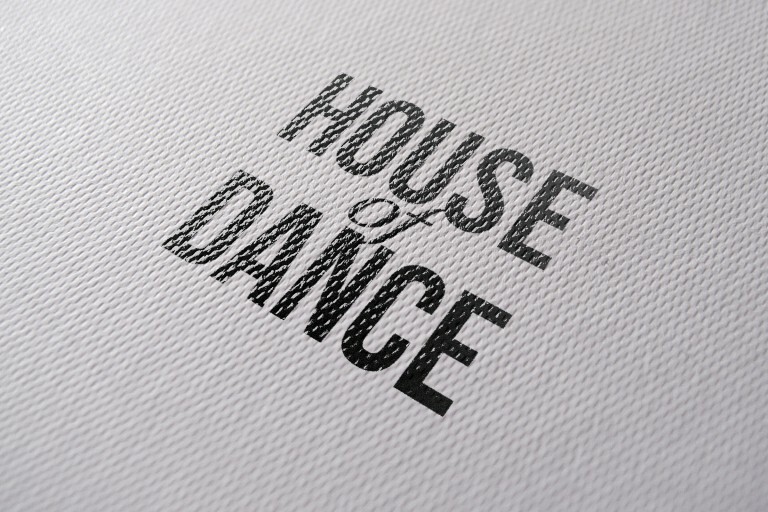 House of Dance / A school headed up by Julie Guile, HOD specialises in Theatre School for children and Burlesque for the adults.